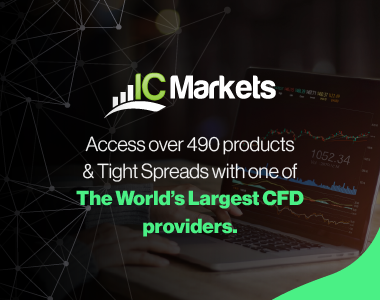 IC Markets is a leading ECN Forex Broker in Australia that stands out from the crowd by giving clients what they really want. 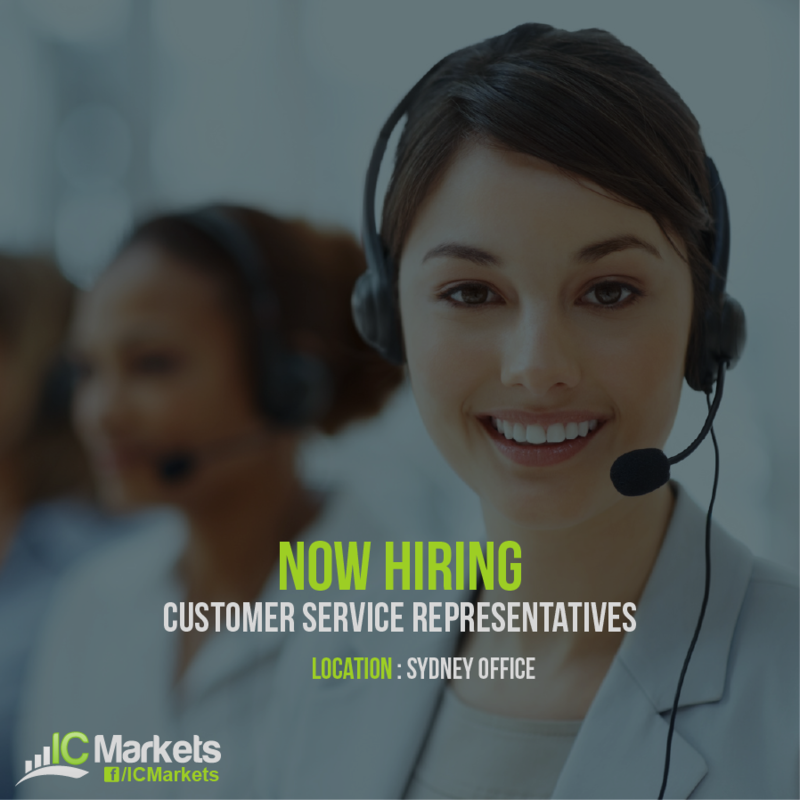 IC Markets has the most competitive offering and the best technology, now we just need the best staff to help our clients, reminding them that IC Markets was the right choice. The company is dedicated and committed to constant innovation. 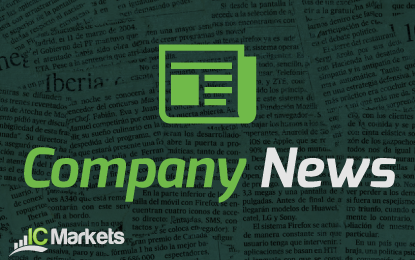 We are committed to changing financial services globally and providing first class customer support. The successful candidate would be responsible for providing excellent support using our online live chat software as well as the occasional inbound and outbound call. New Customer Service roles have been created to assist our rapidly growing client base in over 180 different countries. The great thing is we are an online business! This means most of our contact with our clients is done online, either through our live chat software or via email. For this reason we are looking for applicants with strong reading and writing skills, who are passionate about providing great service and willing to go the distance to help our clients. The successful candidates will join our growing support team to deliver a high standard of customer service. The right applicant will be offered a competitive remuneration package and the chance to quickly progress within this fast growing company. We do not use recruitment agencies nor do we offer sponsorship opportunities.